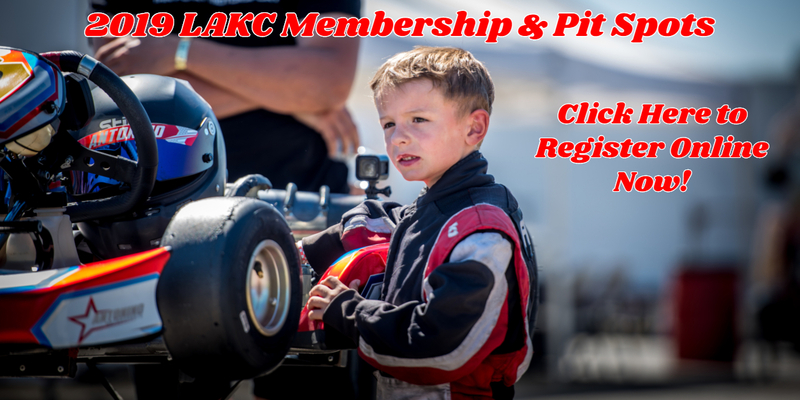 Since 1985, the Los Angeles Karting Championship series has provided a family-friendly, sprint kart racing environment for all ages in the Southern California region. 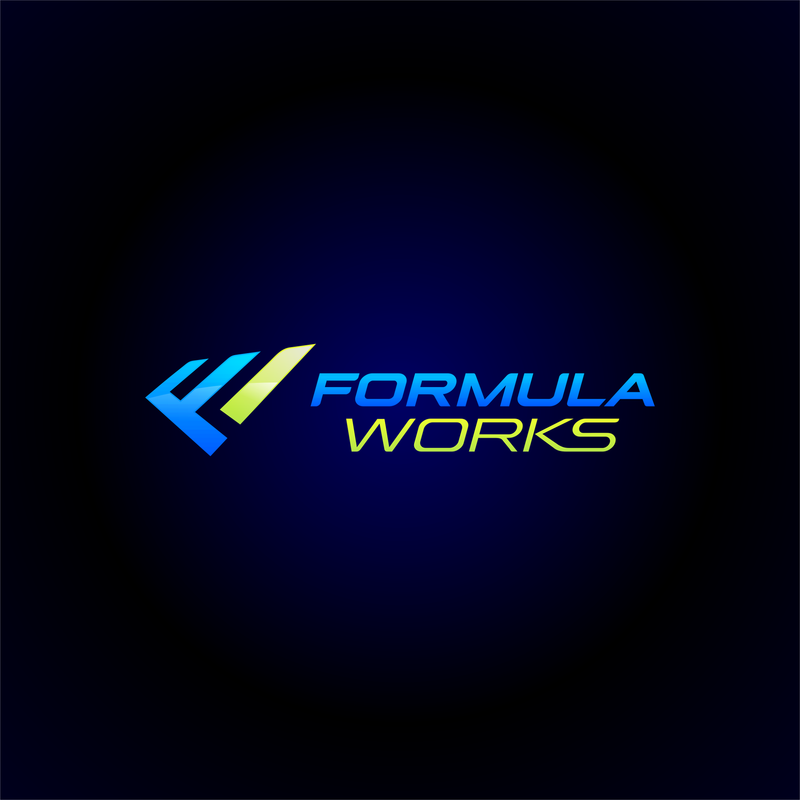 Our mission is to provide the most competitive, largest sprint kart classes in the region at the lowest prices in the industry. We are extremely proud of averaging 2,400 competitive entries per year. 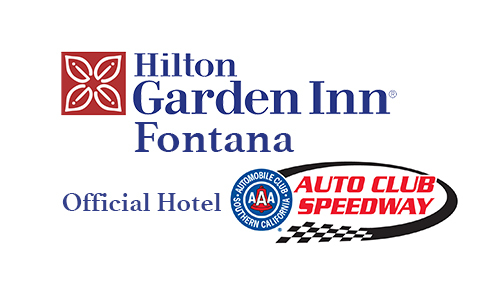 Our series operates from the CalSpeed Kart Track located in Fontana, CA. at the Auto Club Speedway. This premier, super-clean racing facility provides our series with multiple race configurations, overnight camping, and a large pit area. Alexandre King Is it open to the public or members only? Catherine Gonzalez How do we know what end of year point values are to see standings after October. - Online Pre-registration closes tonight at midnight! Thank you in advance to everyone coming out, we're looking forward to another awesome weekend of racing! Clark Oden ~ Photo high lights from the LAKC RD #8 event. 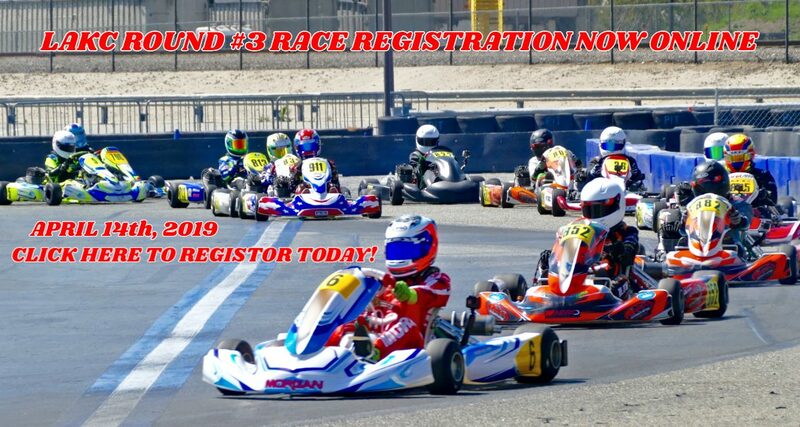 Click on link to enter photo site... https://racedayimages.smugmug.com/2018-LAKC-Fontana/09162018-LAKC-8-Fontana/ 🏁🏁🏁 See you at the races! - Don't forget to pre-register online by tonight at midnight!! - Be sure to attend the Driver's meeting Sunday morning for announcements regarding this year's Banquet & next year's classes! Thanks again to everyone coming out this weekend! - Warm weather in the mid 90's is expected all weekend, bring shade & lots of water! Thank you in advance to everyone coming out to the race this weekend, should be hot but fun! - Amazing weather in the upper 70's is expected all weekend! 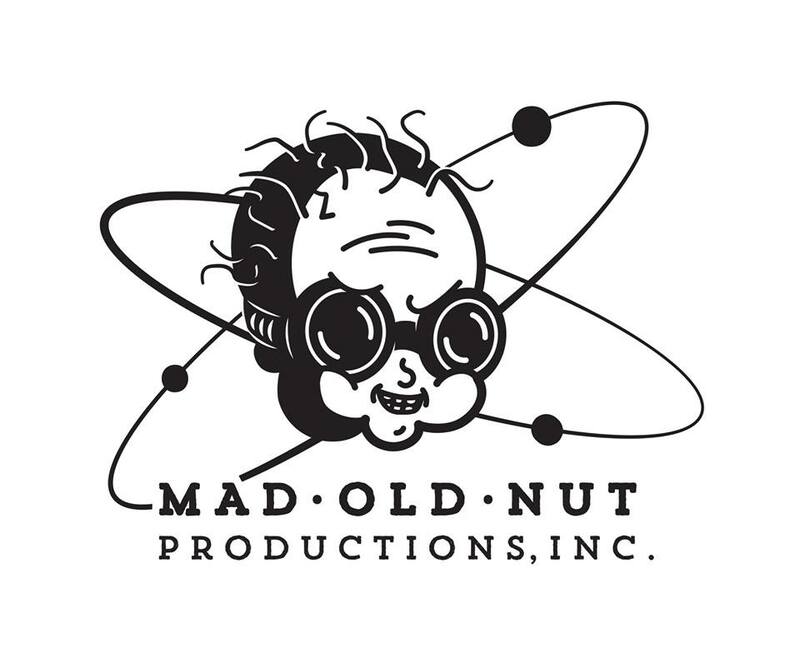 - The KA100 IAME/LAKC Deal is still in effect! Any purchase of a new KA100 engine from an IAME USA West Dealer will get you 3 Free entries valid for any of our races in 2018!! 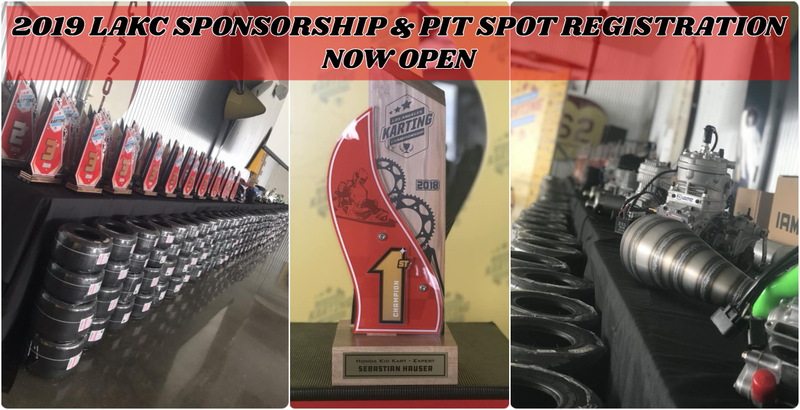 Thank you in advance to everyone planning on coming out, we are looking forward to another awesome weekend of racing! Darin Johnson I'm interested in the KA100 masters class but the site still shows the weight TBD.